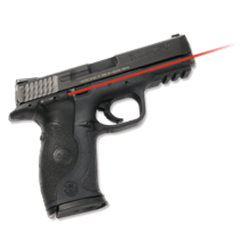 Home\Laser Sights\CMR-204 Master Pro Universal Green laser with tactical light – CMR-204. 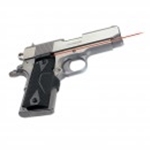 CMR-204 Master Pro Universal Green laser with tactical light – CMR-204. 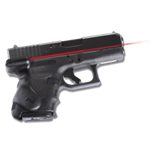 Crimson Trace CMR-204 green laser with tactical light – fits Picatinny or Weaver rail. MSRP is $379.00. Check your cart for our sales price. Your savings are around 40% off the MSRP. 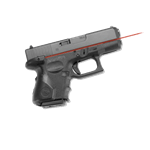 CMR-204 Crimson Trace Master Pro Universal green laser with tactical light – Master Rail system that fits most Picatinny or Weaver accessory rails. Monthly coupon discount does not apply to laser sights. Green laser has tap on/tap off and auto shut off feature. MSRP is $379.00. See the TJ Target sales price once you view your cart.